For our younger demographic, still stuck in the trenches of primary education, there is a light at the end of the calendar, and it’s almost here! 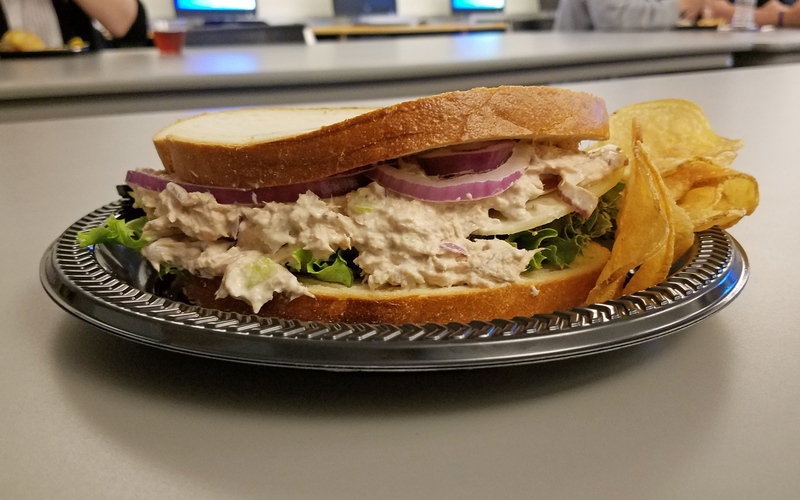 In the meantime, make the best of your indoor days with some refreshing lettuce and tomato, provolone cheese, topped with tuna salad and onion. It’s got all the things to represent your time in school– health and growth, awkward cheesing, weird smells, and bitter tears. Stay strong. A reprieve is inevitable.